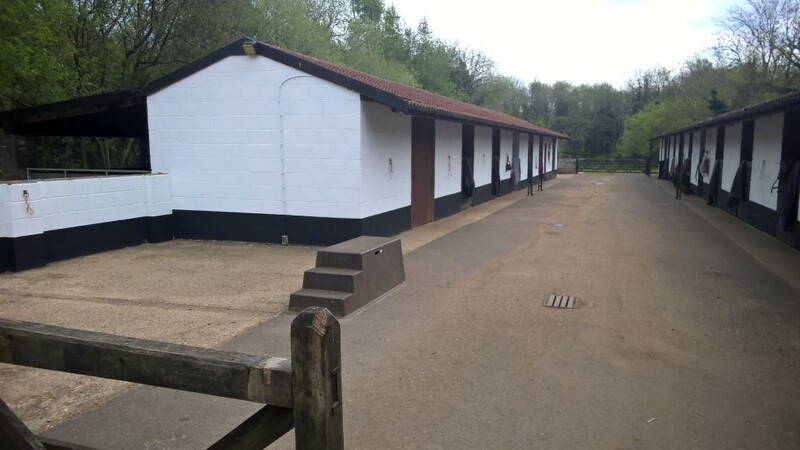 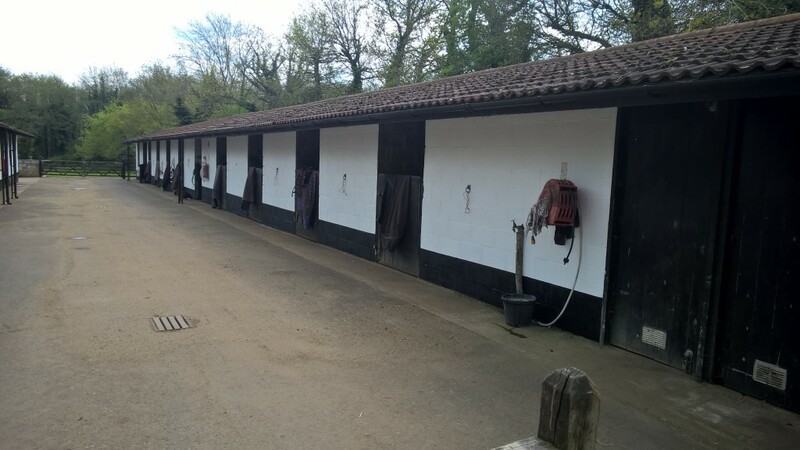 We are a small, friendly full livery yard set in beautiful Norfolk countryside providing first class facilities for both horse and rider. 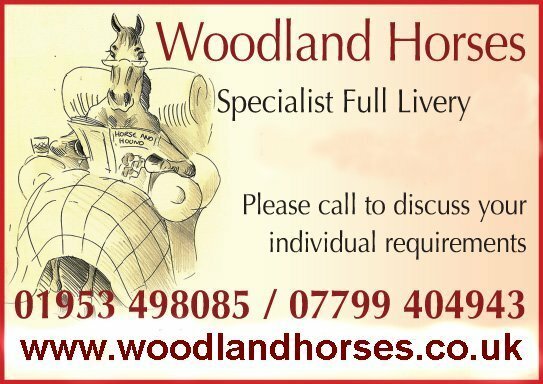 Short and long term livery, special needs catered for. 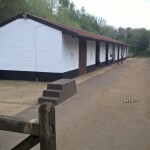 Excellent riding around quiet roads and tracks. 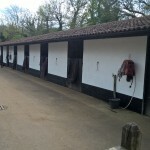 Neighbouring riding school offering private lessons, group lessons and hire of indoor arena.